• Holds tools and equipment from 1 3/4″ to 2 7/8″ (44 to 73mm) in diameter. • Each clamp supports a safe working load of 22kgs (50lbs), with a break- strength of 68kgs (150 lbs). • Mounts with two M6 (1/4”) bolts or screws. SKU: CVC-80011. 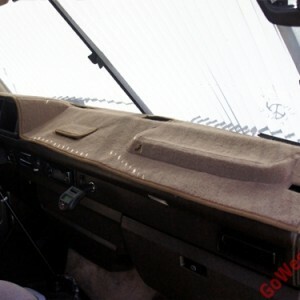 Categories: Cargo Control, Cargo Control, Latest Products, Storage Solutions. Tags: 4x4, mounting, quick-fist, quickfist, storage. We love simple easy to use products that are well made and serve a specific purpose. Quick fists can be used to secure a multitude of items in your 4×4, van, camper or even at home in the kitchen, garage or outside! These The Go-Between Quick Fist clamp holds tools and equipment from 1.3/4″in to 2 7/8in (44 to 73mm) in diameter. 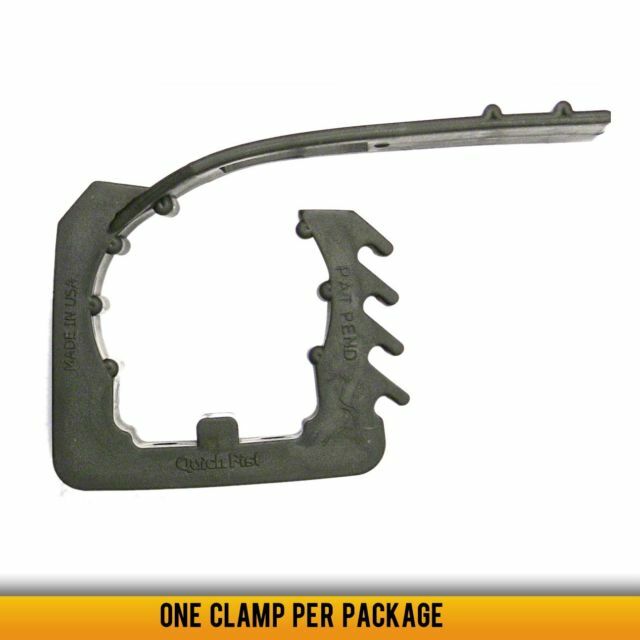 This clamp will securely hold an implement up to a safe working load of 35lbs (16 kilos). The break strength is 100 lbs or 45 kilos. 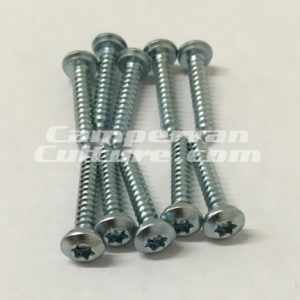 Mounts easily with two 1/4in (6mm) bolt or #14 wood or sheet metal screws. Works good for small CO2 tanks. Holds tools and equipment from 1 3/4″ to 2 7/8″ (44 to 73mm) in diameter. Each clamp supports a safe working load of 22kgs (50lbs), with a break- strength of 68kgs (150 lbs). Mounts with two M6 (1/4”) bolts or screws.